Earlier this month, the 800 megawatt Bay State Wind offshore project being developed jointly by Ørsted and Eversource off the coast of Massachusetts announced a deal which will see it work with local NEC Energy Solutions to develop an energy storage solution for the offshore wind farm. Ørsted, one of the world’s leading offshore wind companies, and Eversource, New England’s premier transmission builder, announced on March 16 that their Bay State Wind partnership had signed a Letter of Intent to work collaboratively with Massachusetts-based NEC Energy Solutions so as to develop an energy storage solution for the 800 megawatt (MW) Bay State Wind. Specifically, they are looking to combine the offshore wind farm with a 55 MW/110 MW-hour (MWh) energy storage option, which upon completion would result in the world’s largest wind-paired energy storage system for commercial-scale energy. 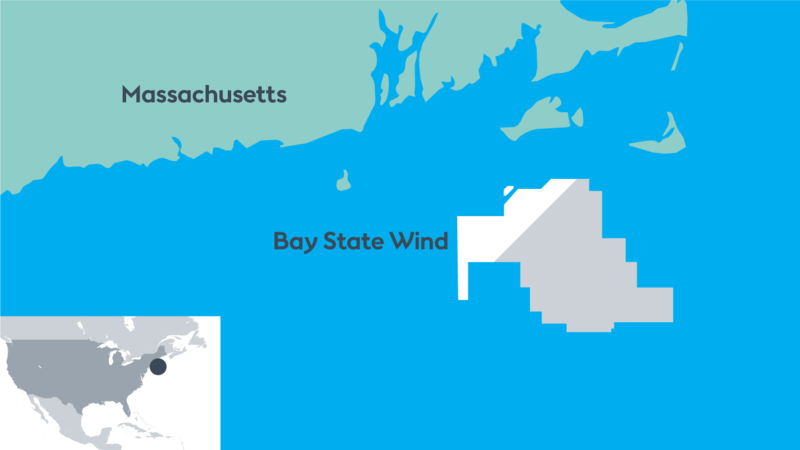 Bay State Wind was first announced back in December of 2016 by then-DONG Energy (now Ørsted) and Eversource. At the time it was proposed, it was a 2 gigawatt (GW) offshore wind farm, which remains the end-goal but appears will be developed in stages, starting with 800 MW. 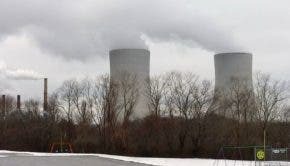 Located 15 to 25 miles south of Martha’s Vineyard in Massachusetts, the final 2 GW is expected to be able to generate clean electricity enough for a million homes. The new agreement signed earlier this month serves to not only make the Bay State Wind project a potential world-first but also acts to support and promote Massachusetts’ energy storage market. “The development of a robust battery storage system is going to help Massachusetts become a leader in renewable energy, and more importantly it will help small businesses and consumers by ensuring a steady supply of energy, thereby reducing high-demand energy spikes,” added Eversource Vice President of Business Development Mike Auseré. The collaboration between the three companies will not only result in an energy storage solution for Bay State Wind, but will also seek to accelerate the development of early commercial integration of energy storage technologies into the electricity supply chain, as well as capitalize on the potential inherent in energy storage technology to benefit the clean energy transition, grid reliability, system-wide efficiency, and system peak demand reduction.